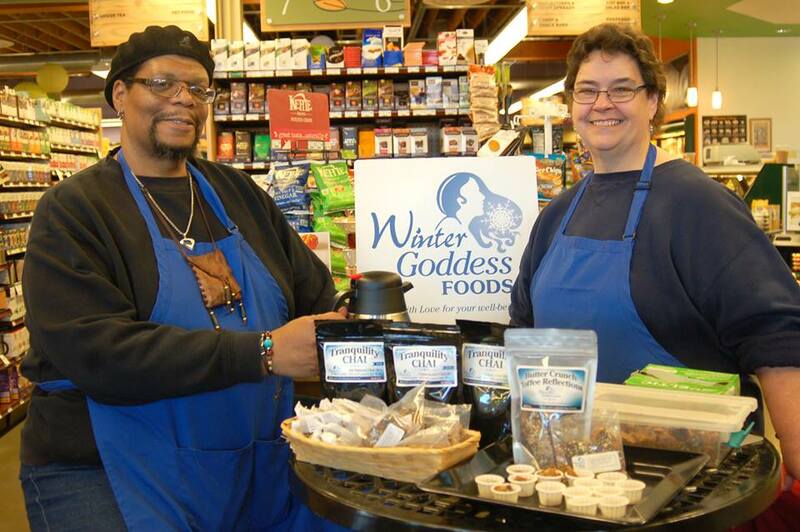 Winter Goddess Foods: Plant Medicine: Cayenne Pepper, Nature's Hottie! Plant Medicine: Cayenne Pepper, Nature's Hottie! Continuing on with our series on Plant Medicine, I want to talk about my favorite: Cayenne Pepper. I know we spoke about it in general terms awhile back ago, but I want to talk about the wonderful benefits of this plant as it relates to colds and the flu. 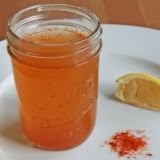 The best way to avoid a cold or flu, is to not get one in the first place, and cayenne can help. It contains a high amount of vitamin A and beta-carotene which act to boost the immune system, and promote healthy tissue growth especially in the mucous membranes that line the inside of the nose, lungs, intestines and our urinary tract. Cayenne helps to boost our first line of resistance against the nasties that try to invade the body. In addition to adding zest and zing to foods, cayenne acts as both a catalyst and booster. Not only does it helps the body to absorb nutrients, but it increases the absorption of the other foods that are served with it. In other words, by mixing cayenne in with ginger for example, both are absorbed more efficiently and completely, allowing the body to benefit even more. A little later on, I will mention a remedy where this is employed. It is helpful to know that if you do get a cold or the flu, cayenne can also help to shorten its duration. Cayenne contains capsaicin which is similar to chemicals used in a number of cold remedies. 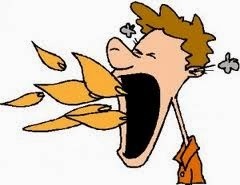 Capsaicin is what causes you to sweat after eating food with hot peppers like cayenne. It warms the body and stimulates the release of mucous from the nose, throat and lungs, clears the sinuses, and increases blood circulation. This sweating action helps to reduce fever and relieve the congestion that accompanies the cold or flu. It also acts as a pain reliever (sore throat, body aches) by causing irritated nerve endings to release their store of a chemical called Substance P, that transmits pain signals from the body to the brain. Once Substance P is released where it can be swept out of the system, the sensation of pain is greatly reduced. On a side note, yes, cayenne is a hot spice. However it has a bad and undeserved rap for contributing to stomach ulcers. Nothing can be further from the truth. In fact, hot peppers like cayenne actually help prevent ulcers by killing the bacteria that may be present from food you have already eaten, and stimulating the cells that line the stomach wall into producing juices that protect the stomach, and prevent ulcers from actually forming. As with any plant used as a remedy there are certain precautions you need to take. Cayenne pepper should be handled with care, especially ground cayenne or oil. Do not touch your eyes (or contact lenses) or sensitive areas of the body during or immediately after handling it. (wash your hands) Do not place it on open wounds or sores. Do not use it if you experience a fever over 103 degrees Fahrenheit. 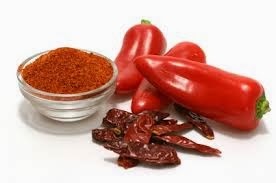 The use of cayenne is not recommended for folks who have rapid heartbeat or who sweat or overheat easily. Internal use of cayenne in cases of Asthma, or Gastrointestinal inflammation or irritation should only be done under the supervision of an experienced herbalist or other health care professional. If you are inexperienced or not used to spicy foods, I would suggest starting with small quantities of cayenne first (Say a pinch or so) to see what your body can tolerate. You can always increase the amount you use later. Cayenne, when used responsibly, can be taken several times a day without harm to the body. Clearly the multitude of benefits it contains outweighs any negative concerns. Here is a recipe for a wonderful feel good drink to fight colds and flu. 2) Add honey and cayenne pepper. Stir well. Top off with a squeeze of lemon. 3) inhale the mixture several times, then sip and enjoy! For the more adventurous (or more desperate Ha! ), here is my own personal remedy that kicks the flu out of my system after 3-4 days. That's definitely better than being saddled with it for 7 - 10 days for sure! 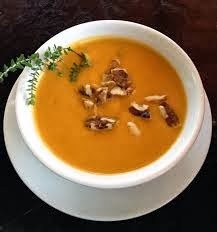 Add 1/4 - 1 full teaspoon of cayenne pepper to a small bowl of your favorite hot soup. Stir and eat. Immediately take a shower. The water should be as hot as you can tolerate for about 10 minutes. Towel off. Clothe yourself in sweats, or flannel pajamas. Cover your head with a hat and relax in your favorite chair or in bed. Relax. Your body will begin to sweat profusely. This is normal and good for you. 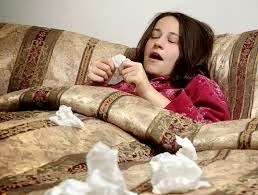 If you really feel the need, you can add an over the counter cold/flu medicine for comfort. Do this twice a day. You will notice improvement of your condition after day 2. By day 4, you should feel well enough to return to your normal activities. I certainly hope that this spicy bit of Plant Medicine is of great benefit to you.